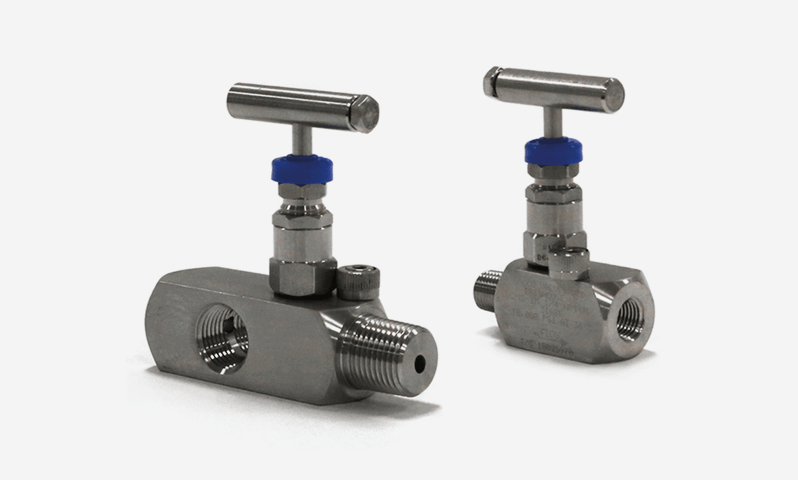 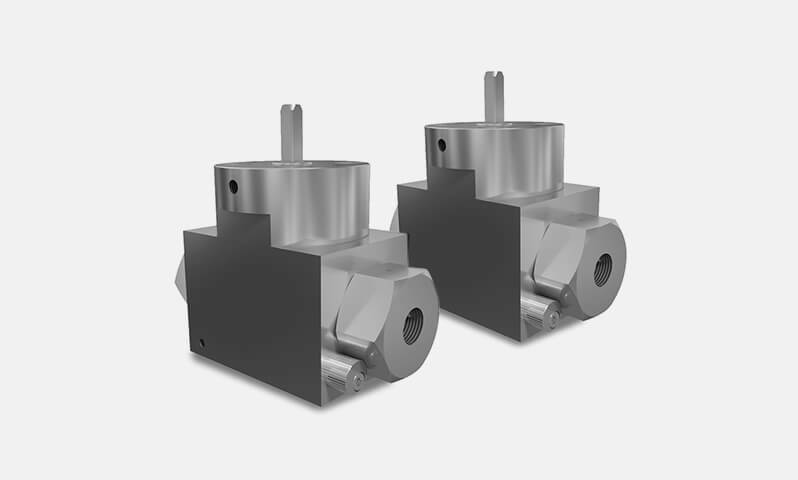 Our Double Block and Bleed (DBB) Valve range allow you to positively isolate both sides of the valve with a bubble-tight seal, and vent any excess medium through a needle valve. 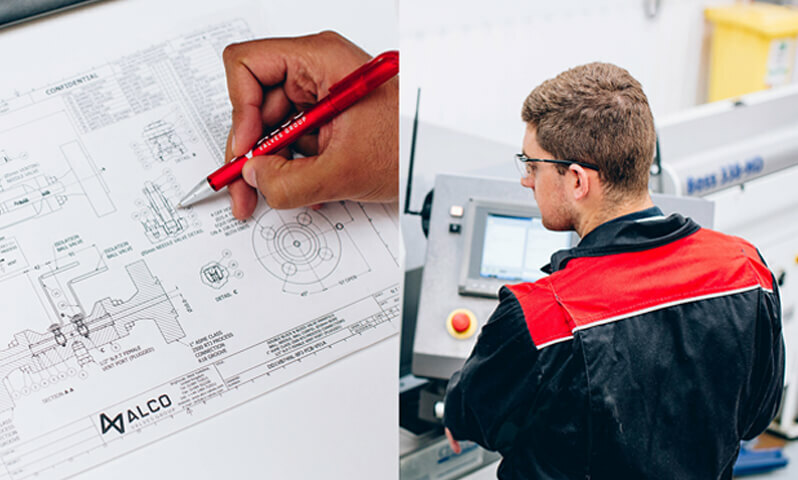 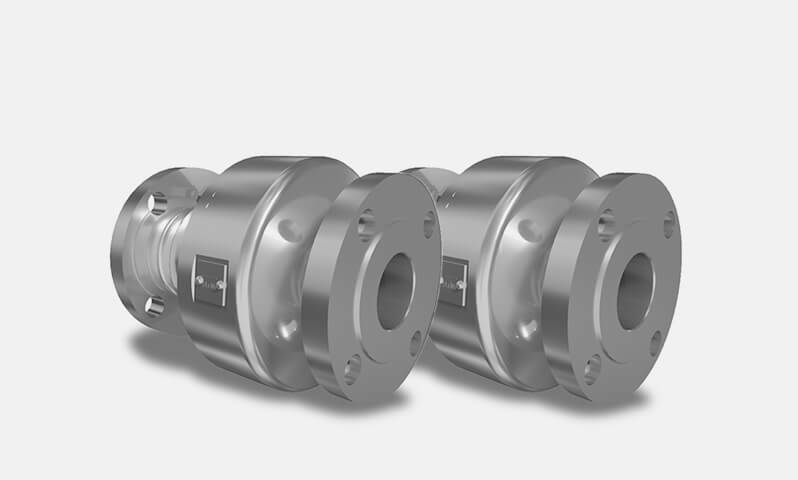 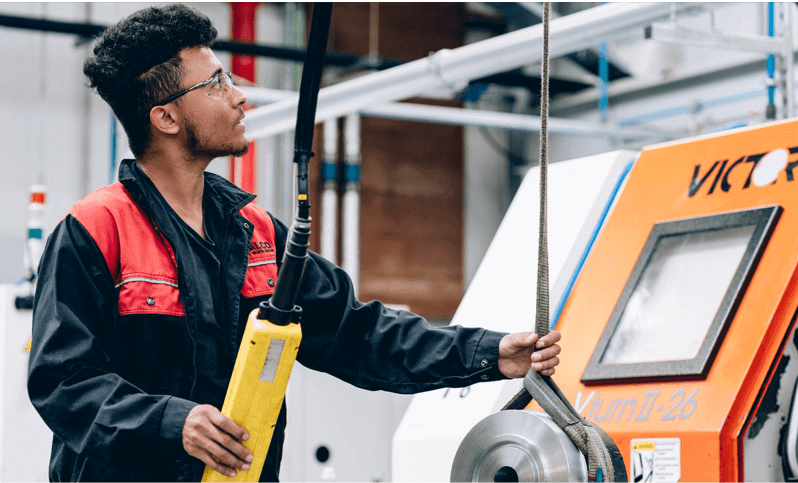 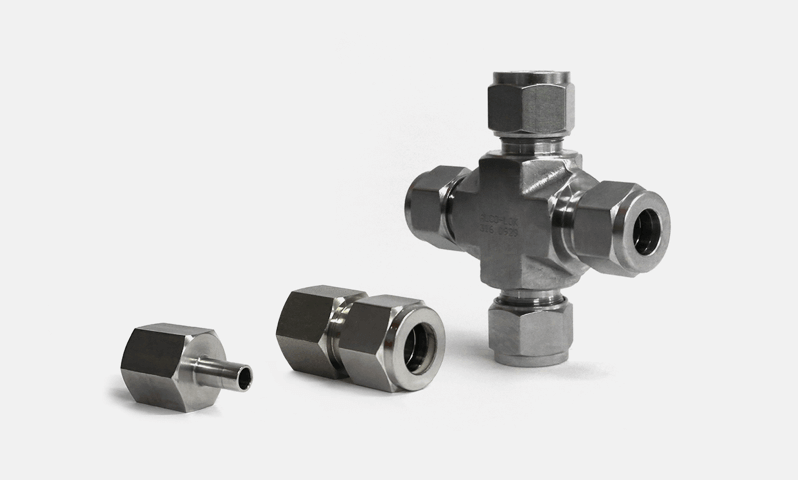 It includes options for high-pressure, critical processes, such as our XC range, which are all API 6A tested and manufactured in accordance with ASME standards. 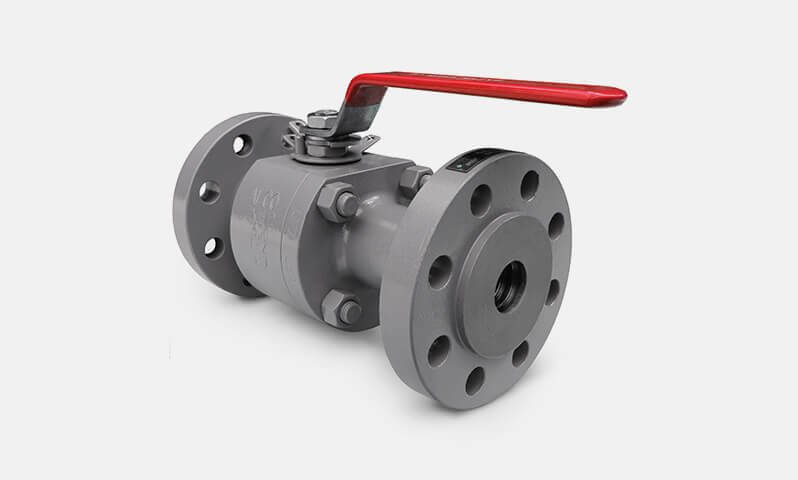 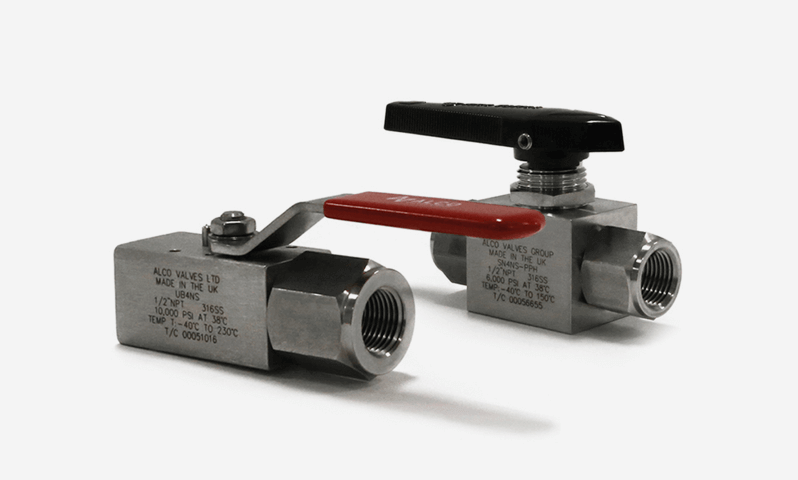 The XC range of valves offers secure lock-off of fluid for safe, reliable performance of complex operations. 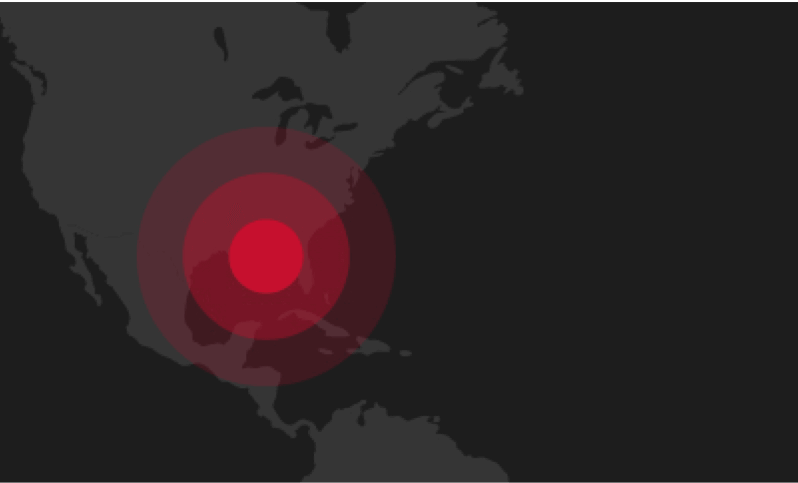 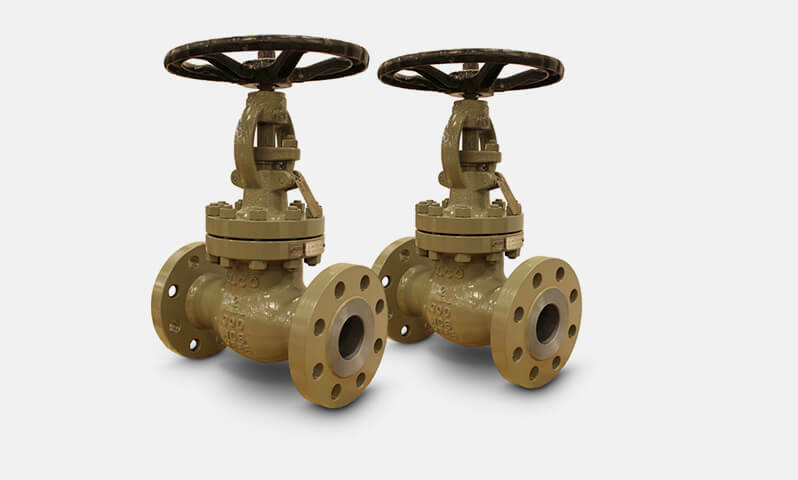 They benefit from high structural integrity and come in a wide choice of materials. 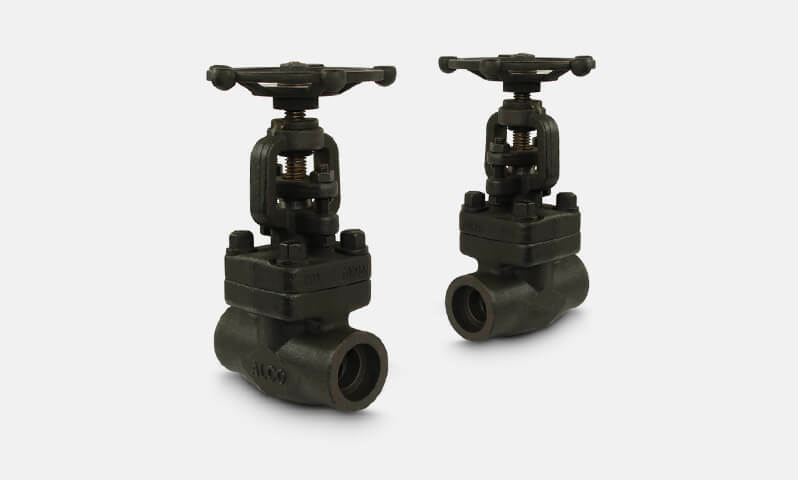 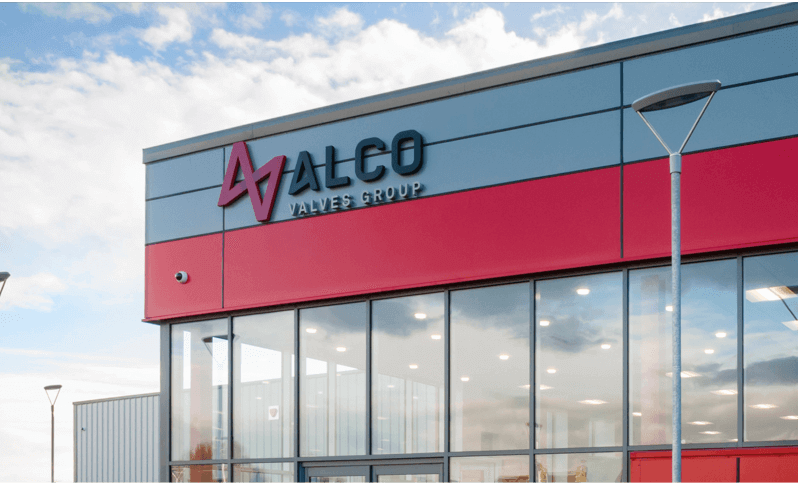 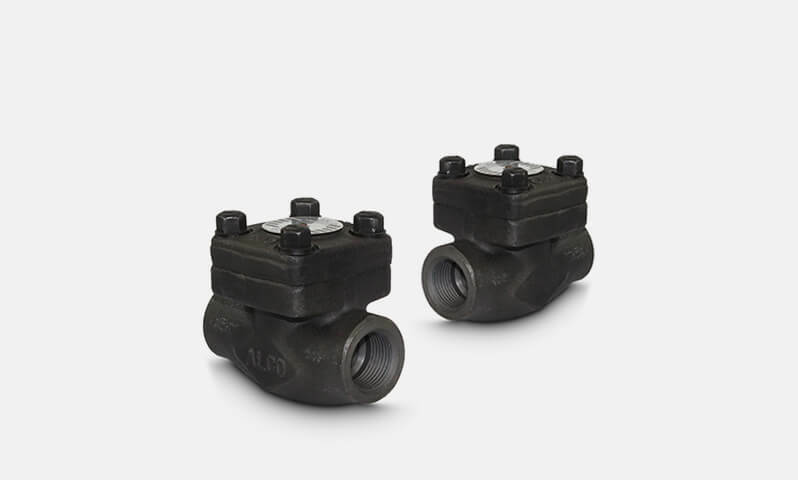 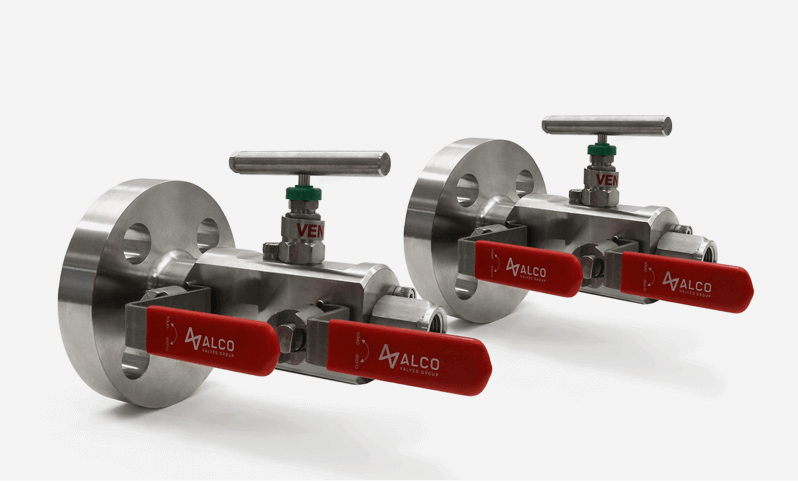 Our floating pattern valves are designed for downstream use and feature two ball rings, which hold the ball in place under varying levels of pressure. 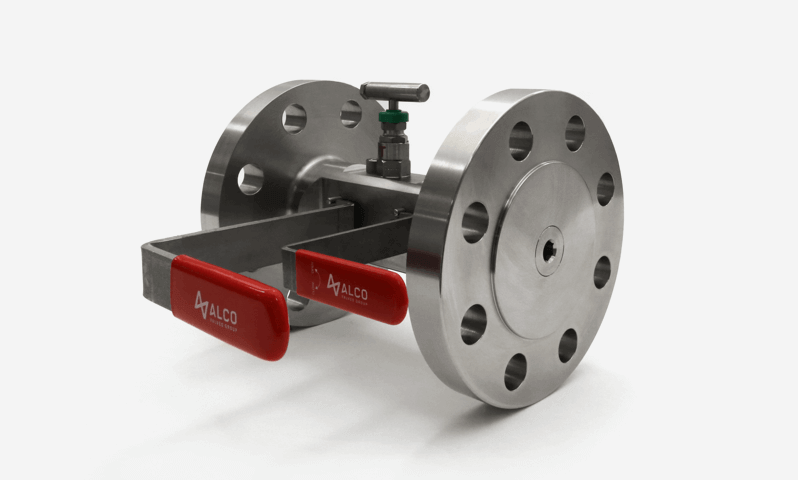 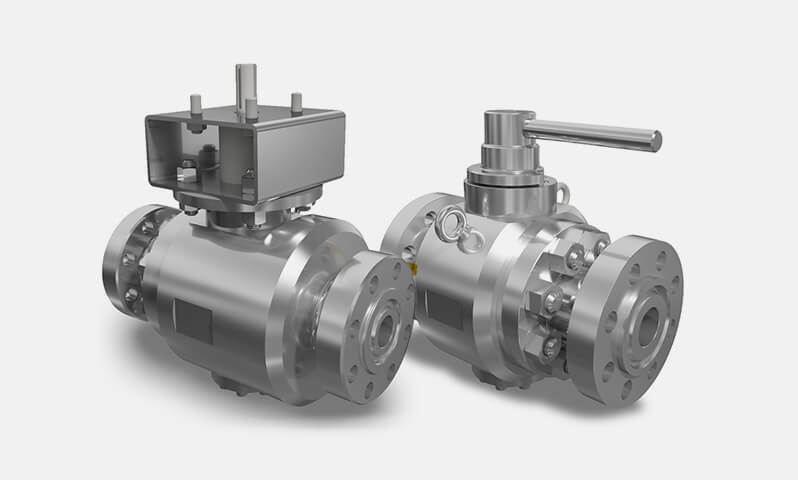 Our trunnion mount valves are well-suited to upstream applications with higher pressure levels, or those handling coarser, less-refined media. 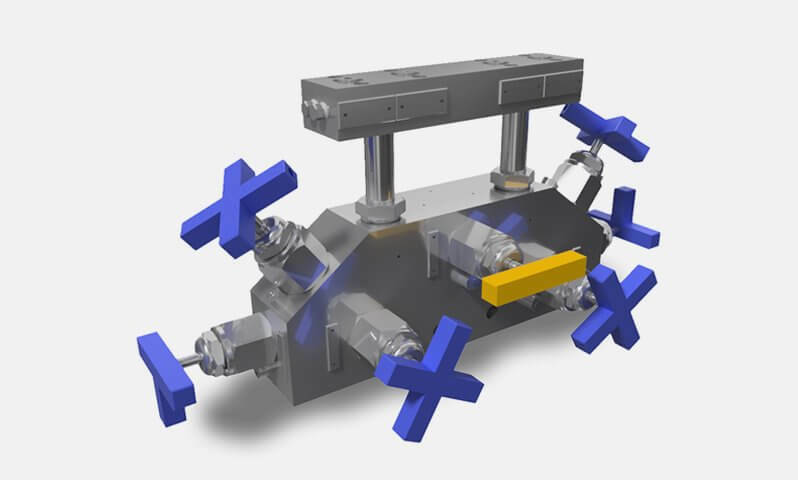 They feature a more resilient design and spring-energised seats. 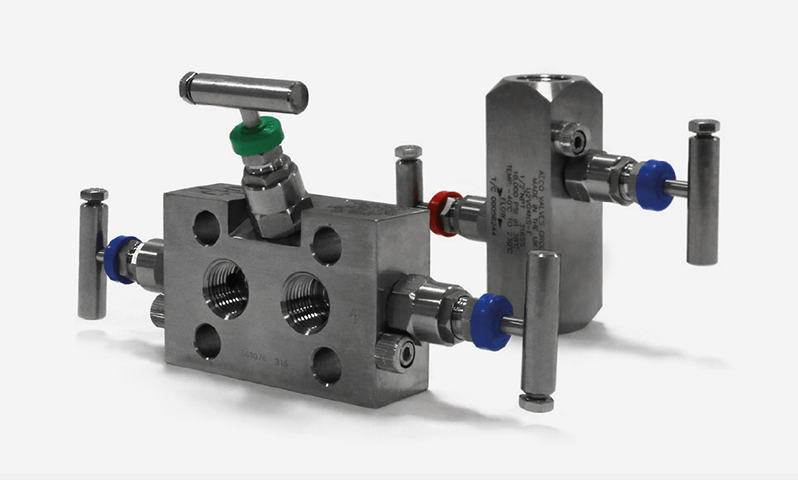 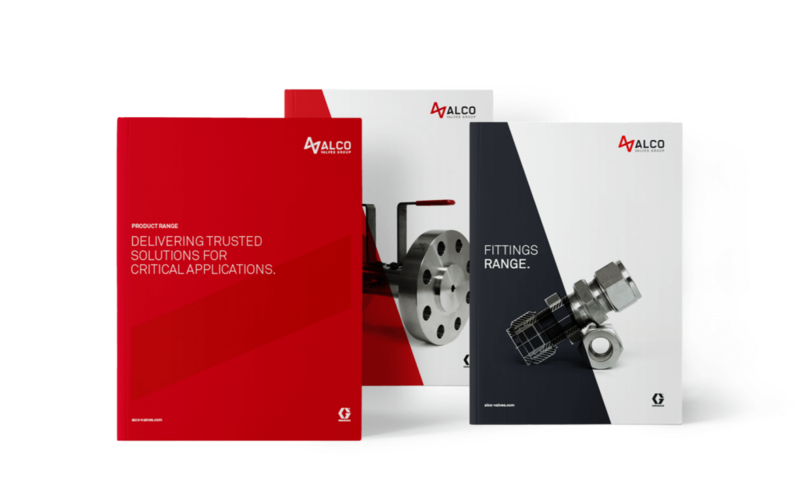 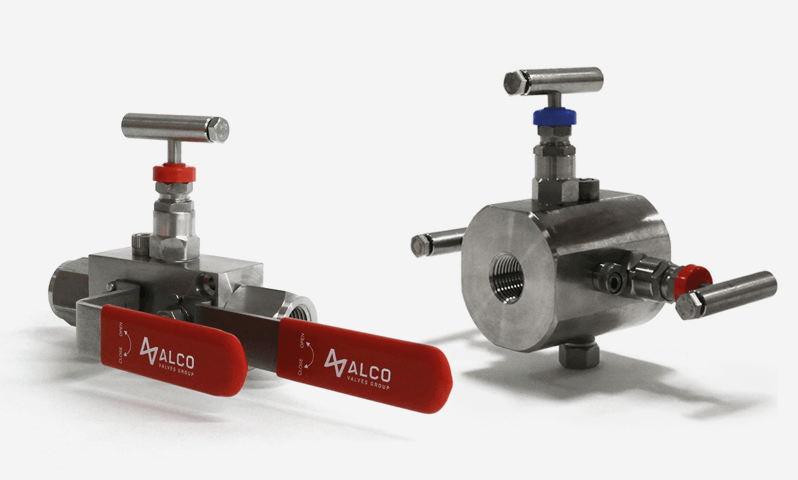 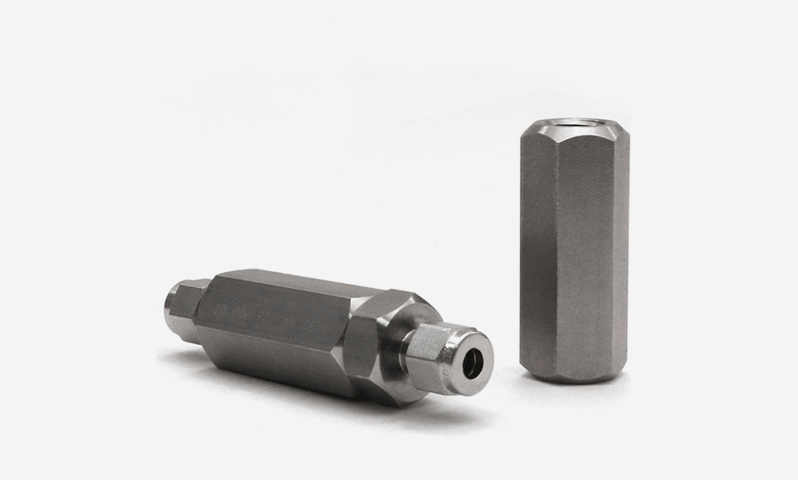 Our sampling and injection valves are designed for applications where selective sampling of a medium, or the injection of other substances is required as part of the process. 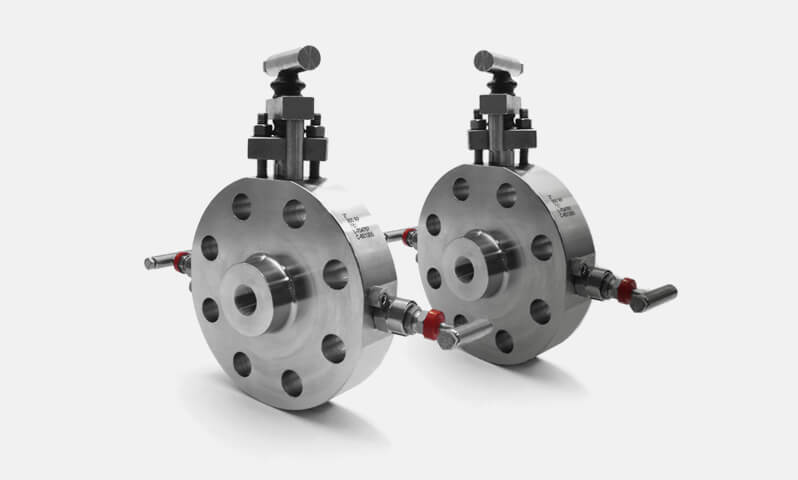 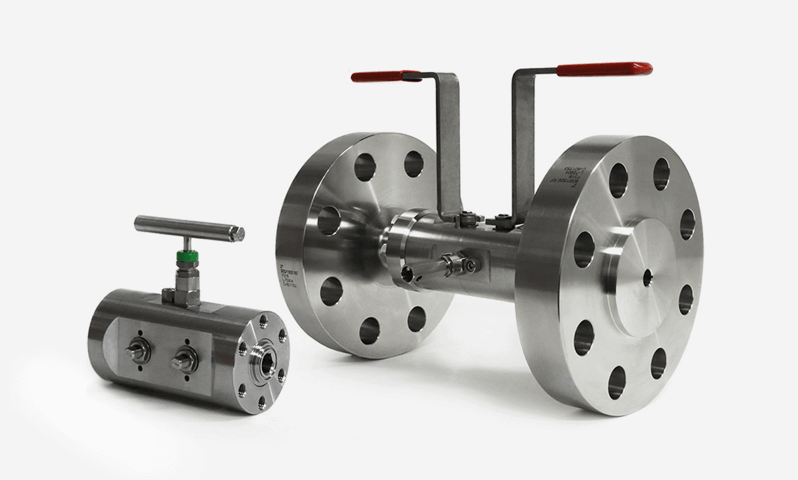 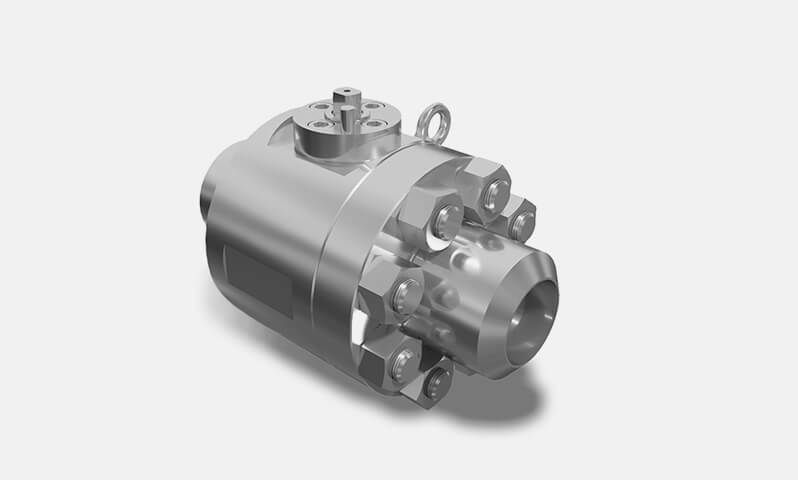 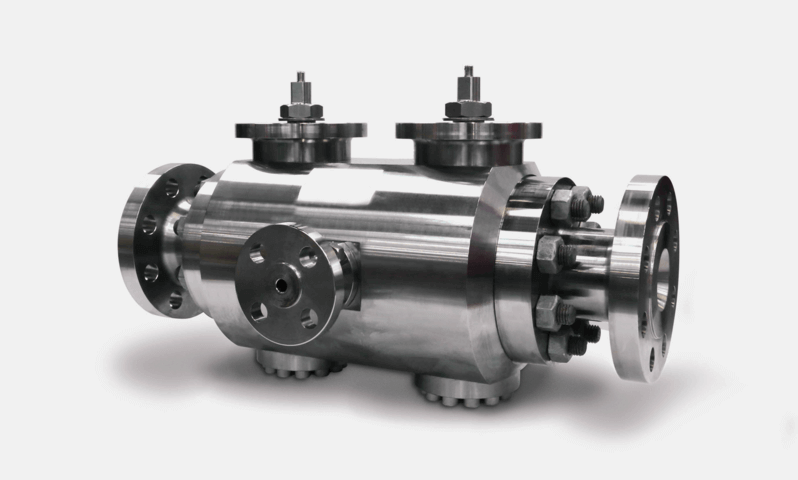 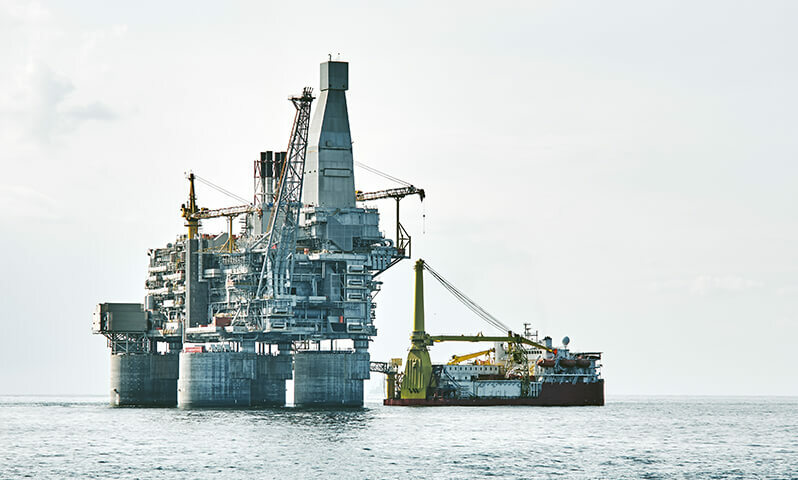 Our modular double block & bleed valves offer an extra element of safety, for applications such as oil, gas and high-tech where valves need to be safely removed for servicing. For more in-depth information on any of these products, you can also find out more in our brochures which can be found on the Brochure Downloads page.